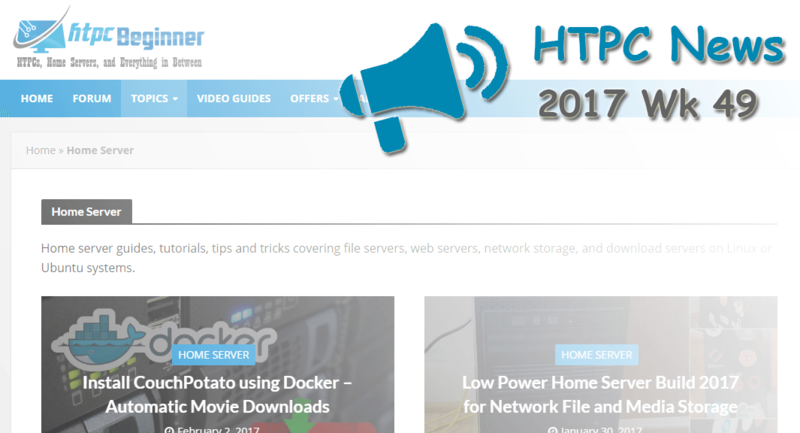 Welcome to the htpcBeginner HTPC News Roundup 2017 Wk 49. 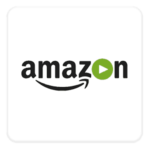 This week saw Amazon Prime Video on the Apple TV, an Emby Trakt plugin update, and more. Read on for the latest in HTPC news and updates! Plex and Emby are both superb media server software options. In a Dec. 5 2017 update, Emby dropped an updated Trakt plugin. With a Trakt API change, users must install the update and re-authenticate the Trakt plugin. What this plugin brings specifically is the latest Traket authentication API and many fixes to scrobbling and syncing. Trakt is a neat service to automatically track what movies and TV shows you're watching. It's compatible with many services including Plex, Emby, and Couchpotato. Though it rose to prominence as a sort of do it yourself (DIY) Netflix, Plex has since evolved well beyond merely a service for self-hosting media. Rather, it's a comprehensive tool for cord cutters featuring integrated streaming news services, and the capability to stream and record live TV. As Android Police reports, the DVR and live TV features of Plex on Android received a major overhaul. Now, you can begin watching programs while they're recording. That was possible earlier, but required a dual tuner set up. Plus, you can continue watching what comes on next without recording. Additionally, Plex has time shifting which affords the ability to watch the following program. The Hong Kong-based TVB broadcaster filed a federal court action to make Australian Internet service providers (ISPs) block supposed infringement by IPTV services. Simultaneously, in a different case, Disney, Universal, Warner Bros., Village Roadshow, 20th Century Fox, and Paramount claim that DNS blocking likely won't be sufficient in battling IPTV service HDSubs+. Though torrenting remains popular, pirate streaming with IPTV services is much more popular.